Are Tristan Thompson’s reps trying to get ahead of another cheating scandal? 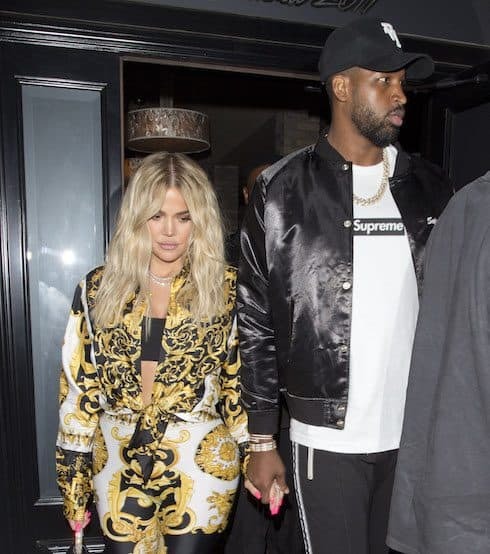 The NBA season is about to begin, which means Khloe Kardashian’s baby daddy Tristan Thompson will soon be almost as high-profile as she is. And a pair of new reports suggests that his reps are trying to get ahead of an unflattering story before the spotlight’s glare returns in full. But did Tristan cheat on Khloe again, or is she still in control of the media narrative around their relationship? 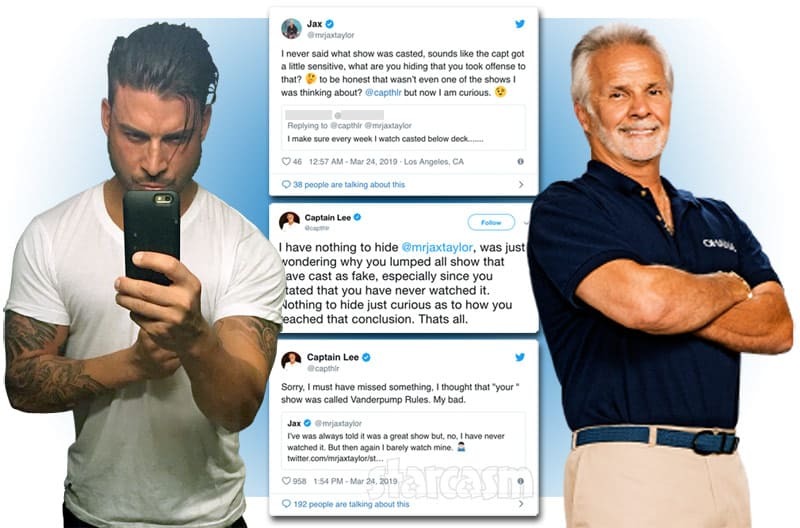 To be sure, Tristan has lived more or less under a microscope since this past spring, when news of his affair with Instagram model Lani Blair — among other women — went public. 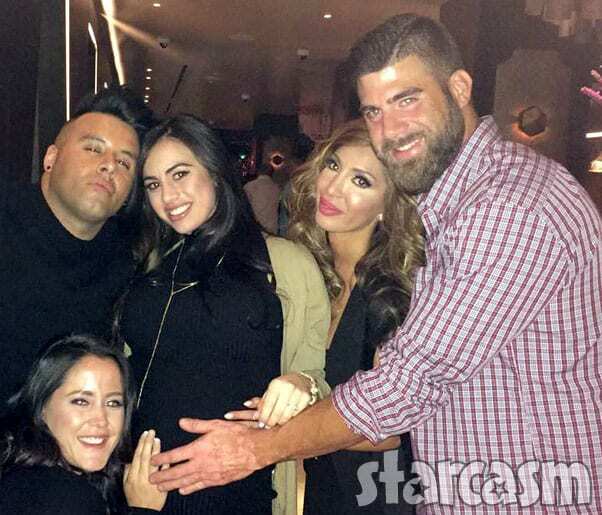 Since Khloe took him back, though, it’s looked like things were starting to get better for the couple. They reportedly got engaged this summer, and their wedding plans were said to be progressing nicely as recently as two weeks ago. Tristan is constantly surrounded by temptation, hot chicks literally throw themselves at him, and are constantly flirting with him and vying for his attention. Tristan is doing his upmost to ignore it all though and to focus on what matters most, Khloe, his kids, and his career. It ain’t easy though, Tristan is young, he’s in his prime, and all the attention he gets is enough to tempt anyone. This sounds like the attitude of a man determined to employ the Chris Rock defense: he stopped chasing it, but when it starts chasing him he can’t run fast enough (professional athlete or no). 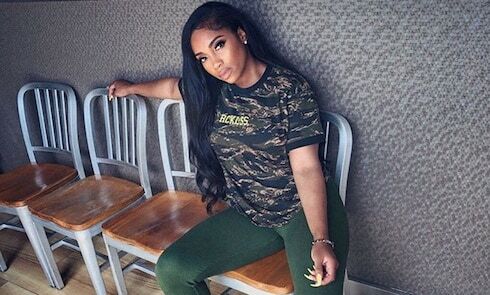 It also sounds like Tristan’s people are aware that public sympathy for Khloe, already lower than you might expect thanks to Lamar Odom’s affairs and the fact that she took Tristan back in the first place, might be damaged severely should Tristan run around on her again. At almost the same time, a report in Life & Style tells the same story, but from Khloe’s point of view. Per their anonymous insider, Khloe can neither quit Tristan nor put him down for awhile. “Khloe just can’t let this relationship go,” the insider said, adding that “all the Kardashians are against her having another baby, but she won’t listen to them. 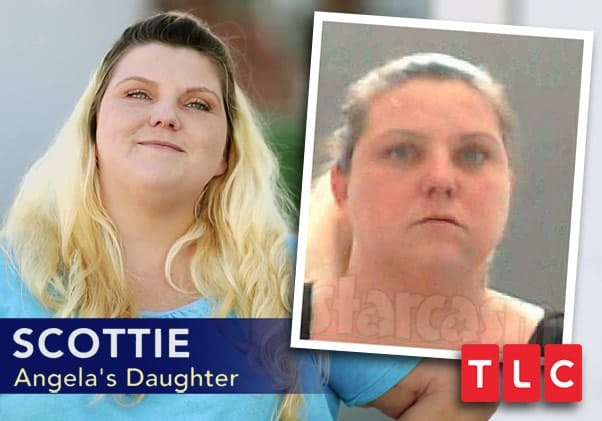 She’s blinded by love when it comes to Tristan.” It’s worth pointing out that, technically, Tristan is not the subject of the first two sentences, so the insider isn’t necessarily saying that Khloe wants to have another baby with Tristan — just that she maybe, at some point, could want another one. Also worth pointing out: Khloe has already won one PR war against Tristan’s people, who badly overplayed their hand during the will they / won’t they reconcile drama. Maybe Tristan’s reps are correct in assuming that public support won’t be on Khloe’s side if he makes her look like a fool again. But gambling on emotional responses is a risky business. 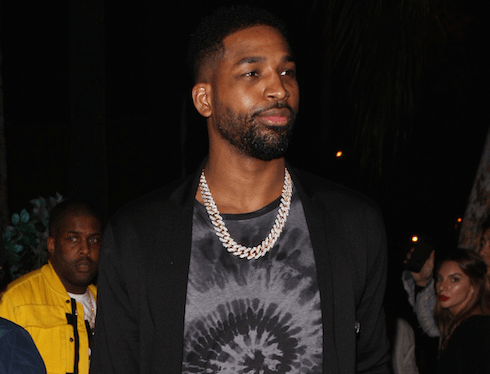 Did Tristan Thompson cheat with Khloe Kardashian?